The Wizarding World of the Potter Cinematic Universe (PCU) is no stranger to magical monsters. Even before Newt Scamander stepped onto the scene, we had been treated to all sorts of ‘magizoological’ marvels – good, bad and ugly. There are too many fascinating creatures to list them all, but here are a few that are worthy of the spotlight. No list of Harry Potter beasts would be complete without the one that started it all. 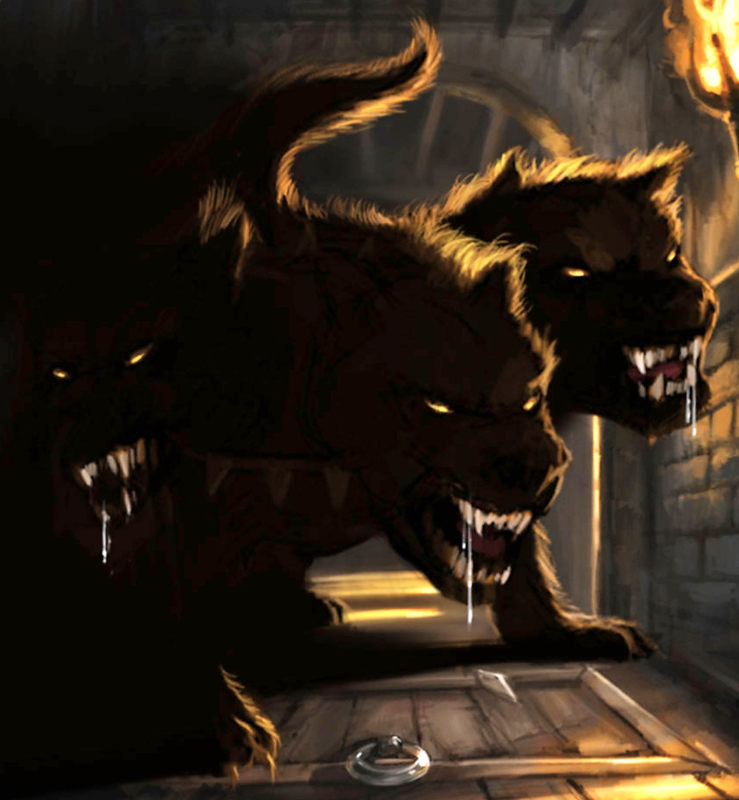 Fluffy, the three-headed Cerberus-alike who was responsible for guarding a trapdoor in the Hogwarts grounds, was one of many dubious pets owned by groundskeeper Rubeus Hagrid. Despite his intimidating size and deadly slobber, Fluffy proved to be something of a pushover, being put to sleep by a calming lullaby. One of the least intimidating monsters on this list, it’s fair to say that this monster doggo was all bark and no bite. This mythical serpent was the pet of the original dark magic edgelord, Salazar Slytherin, who concealed it deep beneath the Hogwarts castle. 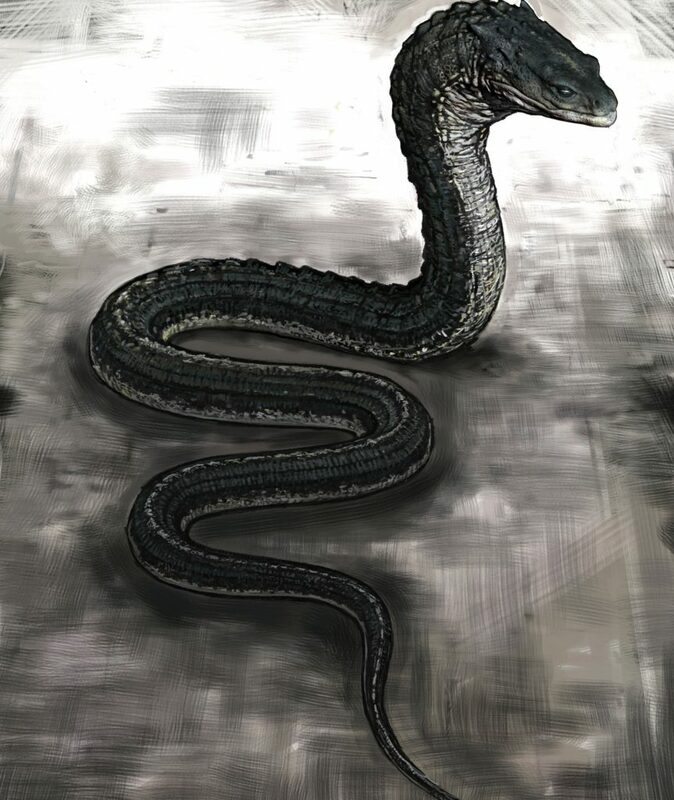 In the novel, the basilisk is unleashed by a memory of Voldemort concealed within his old diary, who sets the beastie loose on the population of Muggle-born ‘mudbloods’. Able to kill anyone who stares at it directly with its paralyzing vision, the basilisk is only dispatched with the help of Dumbledore’s pet phoenix, Fawkes, and the legendary abilities of the Sword of Gryffindor. Even after death, the creature remains significant, as it is later revealed that its venomous fangs can destroy Voldemort’s horcruxes. Buckbeak the Hippogriff (that’s a half-eagle, half-horse for all you budding magizoologists out there) plays a central role in the third Potter book, where he is in the charge of Hagrid, and a case study for the newly-inaugurated ‘Care for Magical Creatures’ class. A proud and noble beast, Harry is able to earn its respect with a patient approach, whereas Draco Malfoy’s arrogance leads Buckbeak to break his arm. 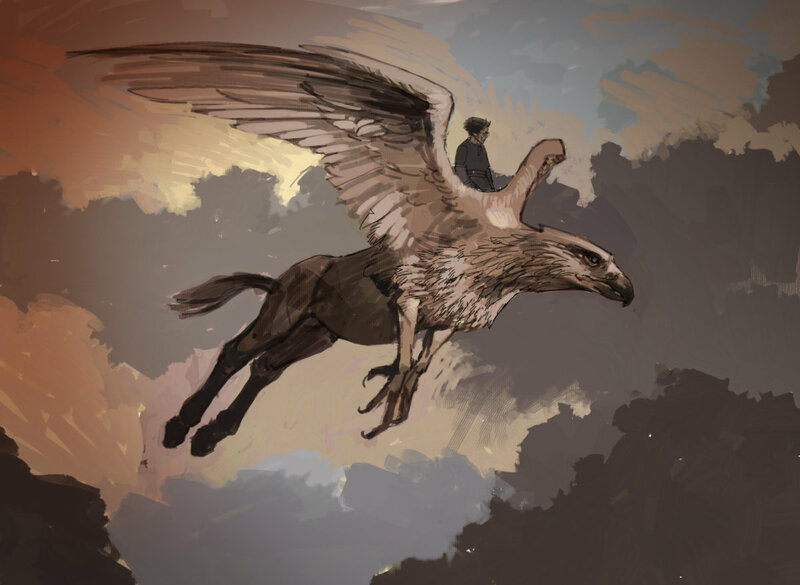 When this incident nearly costs the flying horse its life, Harry and Hermione spring into action with the aid of the overpowered Time-Turner device, freeing the hippogriff from its impending execution and allowing it to live out its life with Sirius Black. Things started to really heat up in the fourth Potter book – here there be dragons. The first of Harry’s three Triwizard Tournament trials is a duel against one of Daenerys’ fire-breathing brood in order to claim a mysterious golden egg. However, owing to Harry’s typical bad luck, he’s pitted against one of the most fierce dragons of all, the Hungarian Horntail. This scaly behemoth won’t let Harry claim his prize without a fight, forcing him to resort to using his broomstick to meet the Horntail at its own level. Ultimately, our hero prevails over this fiery encounter, but not without a few burns to tell the tale. So, in closing, it’s fair to say that the Wizarding World of J.K. Rowling is packed to the magical gills with depictions and adaptations of some of mythology’s most fearsome and awe-inspiring creatures. And with the new Fantastic Beasts: The Crimes of Grindelwald coming soon, it seems certain that our encyclopaedias are only going to keep getting bigger! Fantastic Beasts: The Crimes of Grindelwald is out on the 16th of November. Watch the trailer here.